NASA’s crazy plan to bomb the moon to look for water might not have set off a war with the moon, but it did briefly capture the imagination of the public. Also, it was successful. That’s right, NASA’s LCROSS mission to punch a hole in the South Pole of our nearest celestial neighbor found water on the moon. Best of all, NASA assures me that no naked moon penguins were harmed in the bombing of the lunar South Pole. Our next step, of course, it to set up a lunar colony so we can fly deeper and deeper into space. 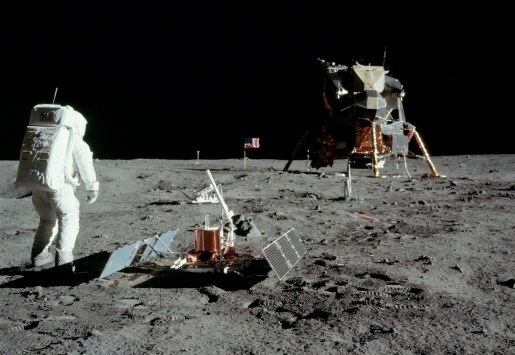 With this discovery of moon water, now we can make our own mooncrete. After that? Time to build a Starbucks and a McDonald’s next to the miniature art museum. Moonsylvania looks like a great vacation spot this time of year, doesn’t it?